Stella and Chewy's is recalling some of its products after Listeria was found in its chicken freeze-dried dinner patties for dogs. Listeria can cause serious illness and even death in children, the frail and the elderly. Healthy people may suffer flu-like symptoms, such as high fever, headache, nausea and diarrhea. The Milwaukee-based company said there have been no reported pet or human illnesses. Consumers can look at the lot numbers and UPC codes on their pet food to determine if their pet food is part of the recall. 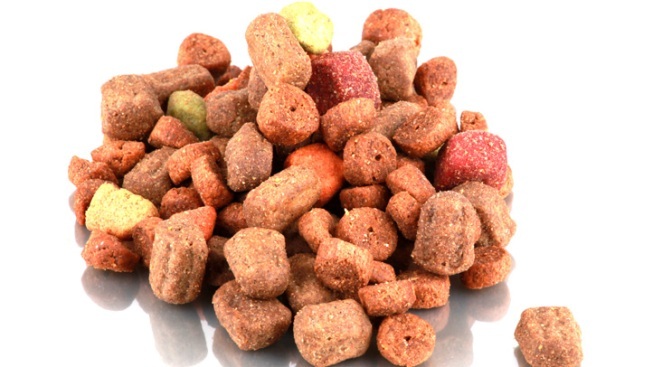 If they do have pet food that is part of the recall they can return it to the place of purchase for a full refund or should dispose of it. The products are sold throughout the United States.